With Bitcoin, Remittance isn’t an Expense, but a means of Profit. If you use Bitcoin as a payment solution, it is tax free in Denmark. If you sell for fiat (speculation) you pay 53-65% of your profit in tax. 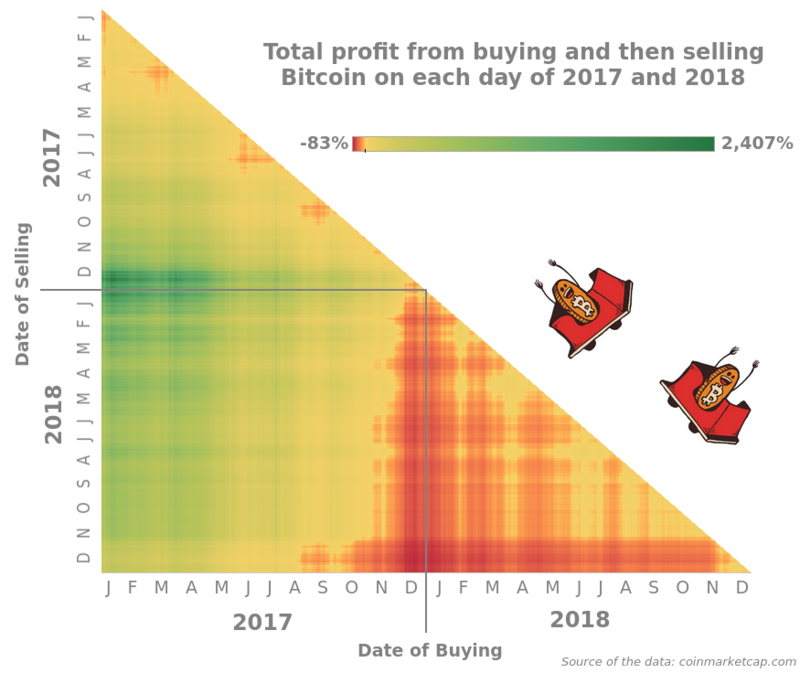 Author adminPosted on December 5, 2018 Tags 5365%, BITCOIN, Denmark, fiat, Free, payment, Profit, sell, Solution, speculation, tax.